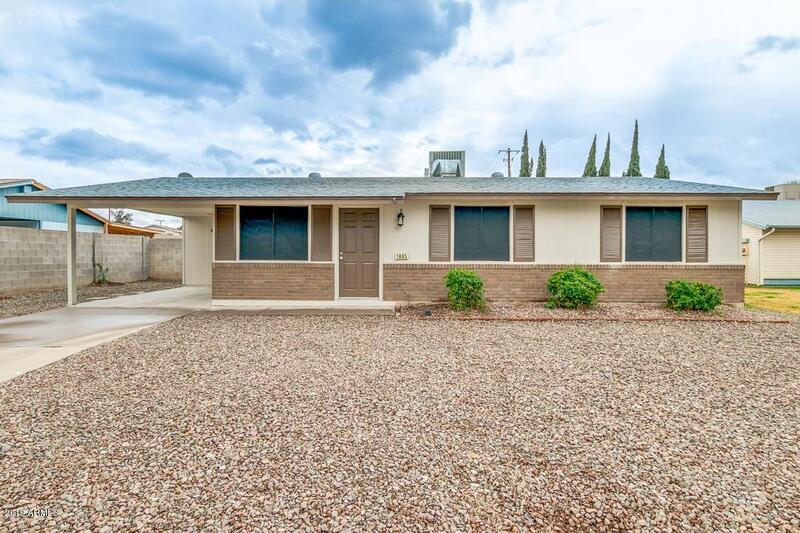 Looking for a fantastic remodeled 3 bedrooms, 2 baths home in the highly sought after Village Park subdivision? Let's start in the kitchen.New white shaker cabinets, Granite counter tops, beautiful backsplash, Stainless steel appliances, New roof and AC, Fresh paint inside and out, New flooring throughout. 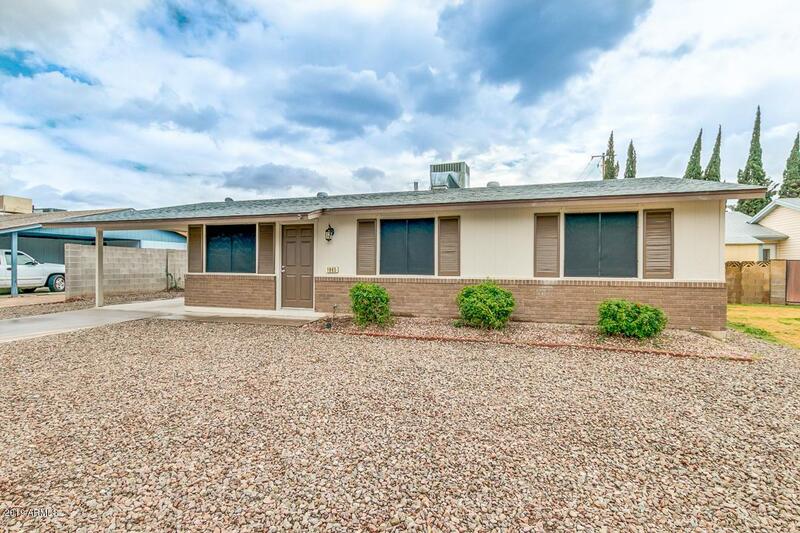 Both bathrooms are amazing, Large master bedroom, Huge backyard with covered patio. 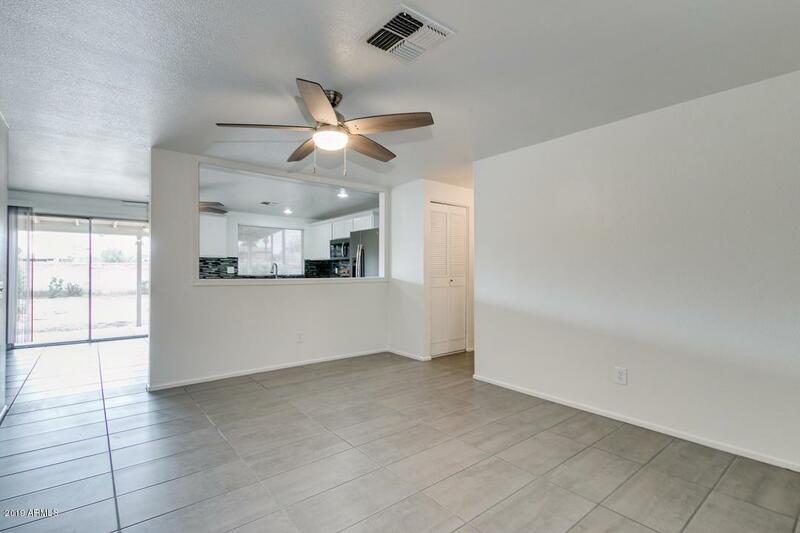 Great location, close to Sloan Park ''Cubs'' spring training facility, Riverview Park, loop 101 and 202 Freeways, Shopping, Dinning, Schools, Hiking trails and so much more!